Available to : Mini, Beginner, ECN Light, and ECN Interbank accounts. 1. Trade on your Mini, Beginner, ECN Light or ECN Interbank trading account as usual. 2. 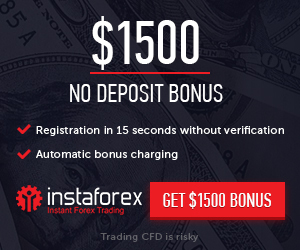 Receive cash returns for loss positions to balance of your account every Sunday. 3. No additional activation and requests required. 1. Use FXCL calculator to know pip value for a certain instrument. 2. Calculation and adding of the rebate are automatic. It takes place every Sunday. 3. Only closed loss positions (which are also qualified and non-hedging) are considered during calculations. If the rebate amount exceeds the volume of a negative balance, the rebate covers this negative balance and the positive residue is automatically added to your account.